Creamy Broccoli Pie - Kosher In The Kitch! 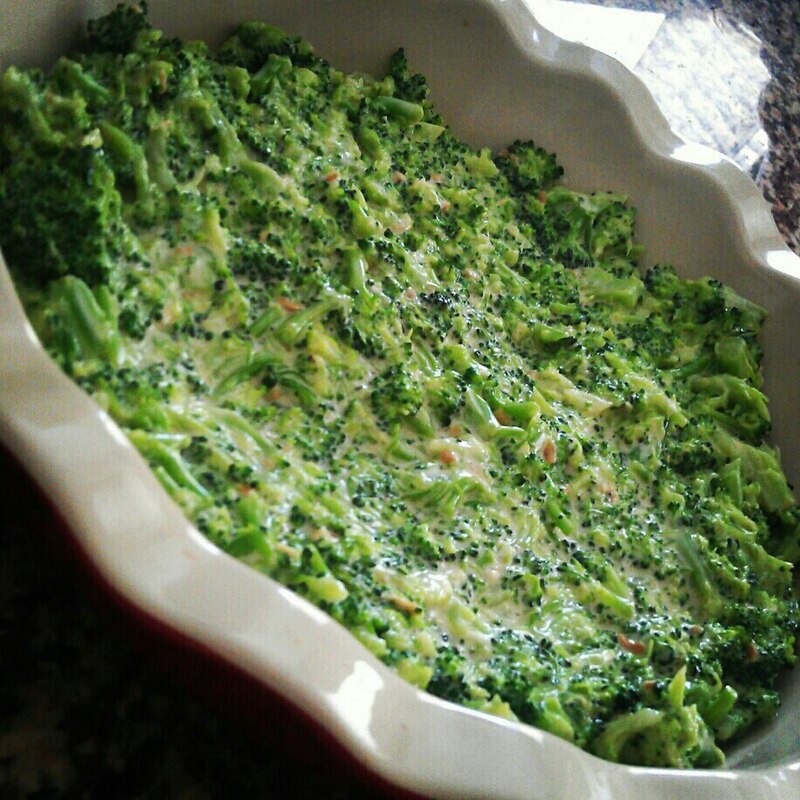 Creamy Broccoli Pie - Kosher In The Kitch! Cook the broccoli. Add the mayo, eggs, salt & pepper. Mix well. Put mixture into pie crust, sprinkle corn flake crumbs on top. Bake for 45 min on 350. * Tips/Tricks: You can make this dish without a pie crust. As shown in the photo above, I often bake it in a ceramic pie dish. If you are low carb or gluten free, skip the crust and don’t put the corn flake crumbs on top. Is it possible to add some cheese on top if one wants to make it dairy? Yes! I would add shredded cheese into the broccoli mixture before cooking if making a dairy meal.